I ordered some logo stickers and I am very pleased with the quality of the product and the service! 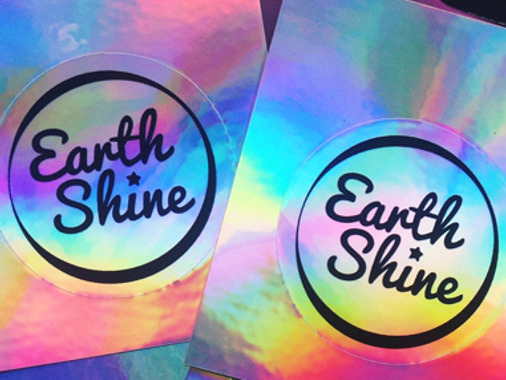 The holographic stickers are unique and very high quality. I will be ordering again very soon!